Auctions marked with this icon are auctions you can enter with an unique Bid Inside account. After first registration to an auction house belonging to the Network, for following auction houses you can use same account, login and request to attend the auction. After first registration you don’t have to fulfill other registration forms.. See also For collectors page. 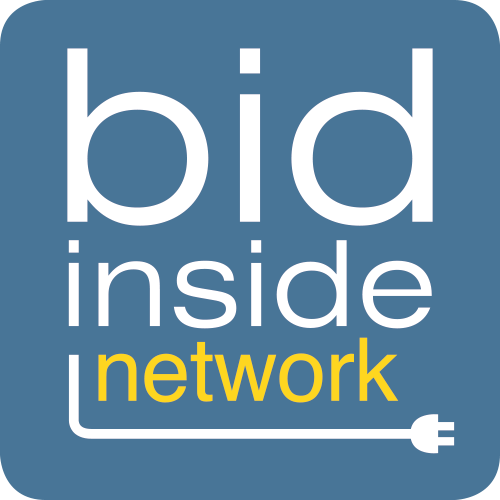 Bid Inside Network is constituted by a group of auction websites (run by Bid Inside Web App) on which Bid Inside users can login with a single user account. The first registration should occur on one of the auction houses websites which are part of the circuit, then the user can login with username and password to all the auction websites. Well done! Your subscripition was successfull! You will receive a confirmation email. Warning The subscripition wasn't successfull. Please try again later. Interpol updated its website in early March, finally removing the misleading information regarding the illicit trade in cultural property that has been quoted so often to justify new legislation. Whitman Publishing has announced the release of the second edition of Robert D. Leonard Jr.’s award-winning “Curious Currency: The Story of Money from the Stone Age to the Internet Age”.